Heads up – Just for fun! 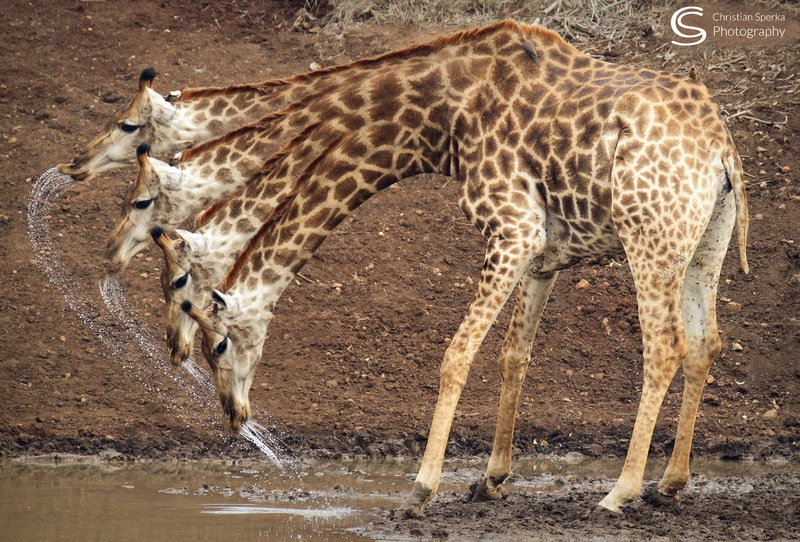 This interesting picture-Giraffe-study was posted by Christian Sperka, Thanda’s Resident Wildlife Photographer. I usually do not manipulate my images except to ‘restore’ them to what I recall as the best representation of what I actually saw. This normally includes the adjustment of color, brightness, contrast, sharpness and some minor cloning and makeup work.